As a woman its so important to maintain healthy skincare. You feel better, look better and display an overall confidence. 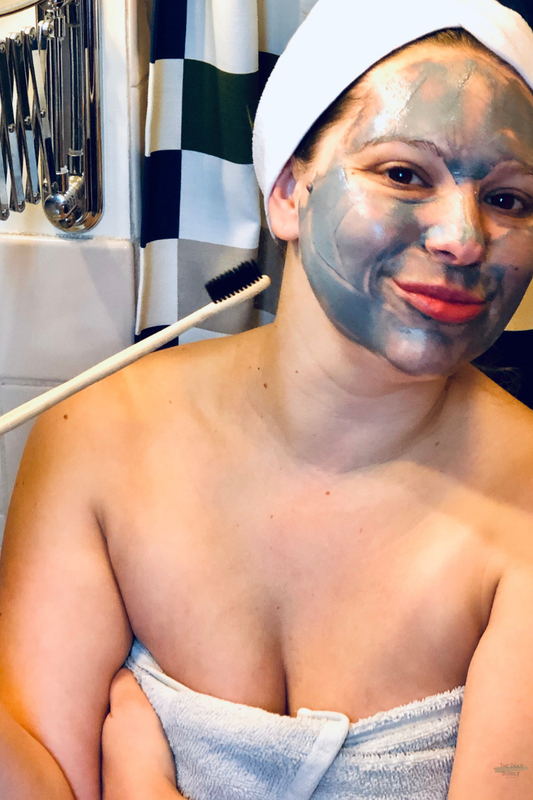 Plus, a great skincare routine is all about self-love and self-care. One of the first places I like to upgrade my daily skincare routine is with Rose Geranium essential oil. I rub a little on my face as an anti-aging elixir. This natural anti-aging toning agent helps by slowly reduce fine lines due to its astringent properties which encourages skin to contract. For a healthy scalp use with shampoo for a fragrant, fresh and radiant looking hair. And as an added bonus massage onto the abdomen area as a natural herbal treatment to promote wellbeing and comfort during times of menstrual cycle or menopause changes. 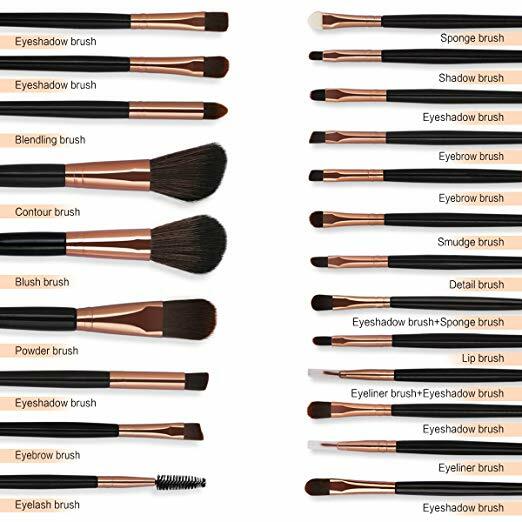 Another place I upgrade my skincare is with my makeup brushes. Not only should you continue to keep them clean but every couple of years upgrading is important for your overall health. The third place I love to change up my brush is my hairbrush. I love this set I just received from Belula. 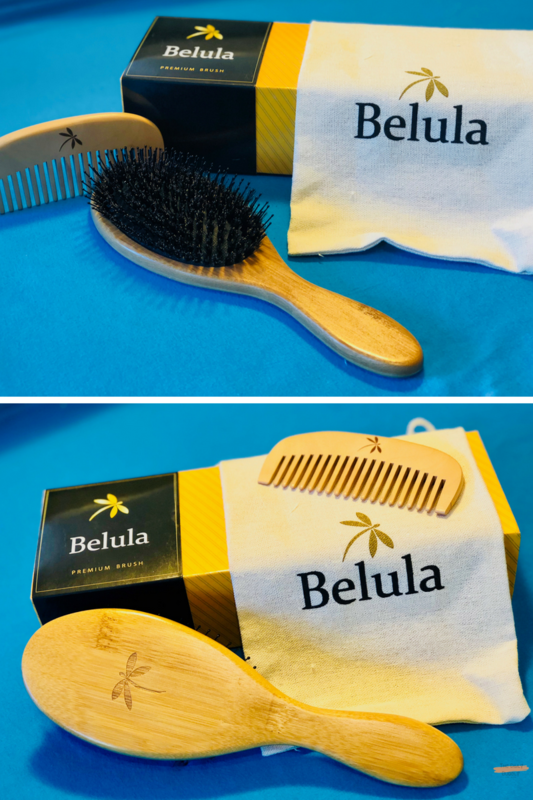 Absolutely gorgeous bamboo brush set. The fourth place I think is one of the most important for overall skincare dry brushing. It’s absolutely amazing for circulation and helps with cellulite. 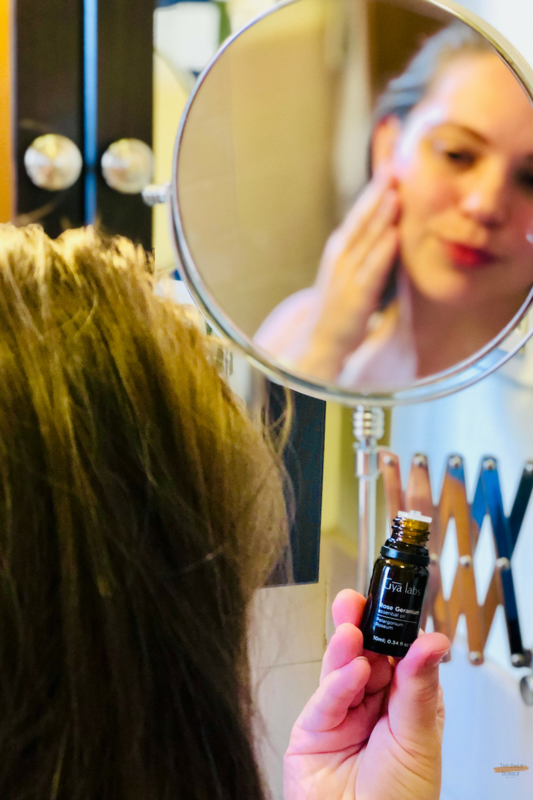 The fifth is your face brush, keeping your skin clean, getting rid of the dead skin cells and rising away from the days' makeup, dirt, and oils. The sixth place I upgrade my brush is my toothbrush and for most people, this is the one they tend to forget about the most. However, this is also the place we need to be more conscious about what we are buying. Plastic toothbrushes end up in landfills and our oceans, it’s an easy upgrade but an important one. Look for wooden and recyclable tooth brushed the next time you need to upgrade. 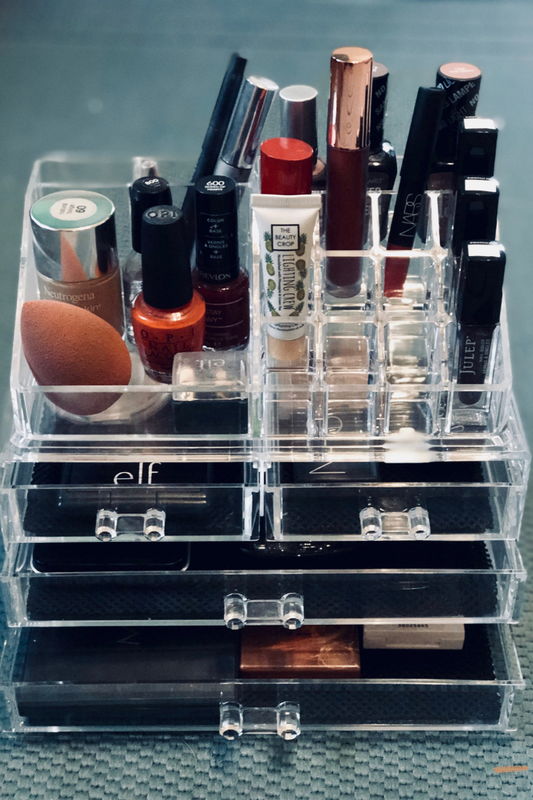 Keep all your beauty products organized. Do not just throw them in a makeup bag. Items break and it’s hard to find what you are looking for. I keep all my beauty products neat and organized.